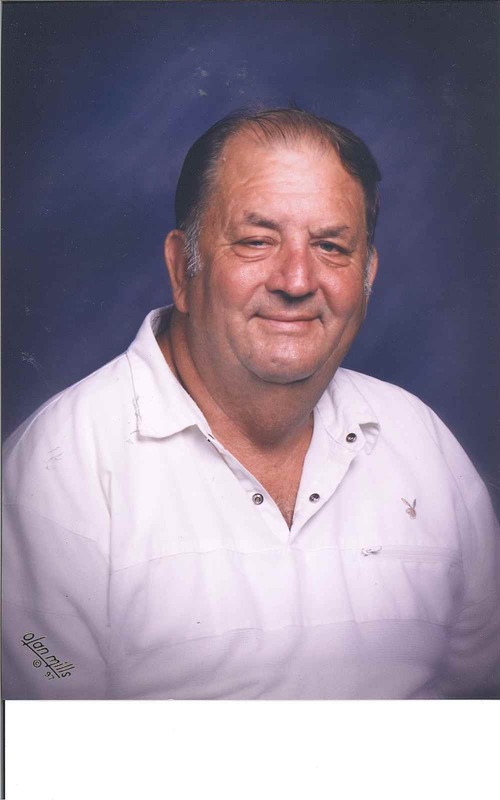 Remembering Joseph Junior Missey | Remembering Joseph Junior Missey | De Soto Obituary Search | Dietrich-Mothershead Funeral Home, Inc. Remembering Joseph Junior Missey | De Soto Obituary Search | Dietrich-Mothershead Funeral Home, Inc.
Visitation: Wednesday, October 3, 2018 from 5:00PM until 8:00PM at the Dietrich-Mothershead Funeral Home. 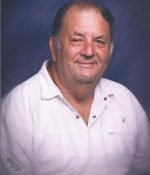 Joseph “Junior” Missey was born in Fertile on May 28, 1935 a son to John E. and Mary A. (nee Bequette) Missey. He died at Washington County Hospital in Potosi on October 1, 2018 at the age of 83. He is survived by his children: Rebecca (Steve) Boyer, Old Mines, Dwayne Missey, Belgrade, Tracy (Mary) Missey, Blackwell, and Stacy “Meathead” (Margie) Missey, Blackwell; ten grandchildren; 15 great-grandchildren; one sister: Theresa (Willard) Eckhoff, Cadet; two brothers: Clifford “Earl” (Sheila) Missey, Hillsboro and Joseph “Eddie” Missey, Blackwell; and two sisters-in-law: Rose Missey, Festus, and Veronica Missey, Cadet. He is preceded in death by his parents; his wife: Mandy M. (nee Eckhoff) Missey; two sons: Jesse Missey and Richard Joseph “Bubba” Missey; three sisters: Freida Walther, Linda Wilkerson, and Stella Missey; six brothers: Johnny T. “John” Missey, Joseph Everett Missey, Joseph Melvin “Sam” Missey, Joseph “Peg” Missey, Joseph “Milton” Missey, and Joseph “Ivan” Missey; sister-in-law Brenda Missey; brothers-in-law: Bud Wilkerson and Harry Walther. Junior served in the United States Army, was a member of AmVets Post #48, V.F.W. 1831, Knights of Columbus Council #5936, and the D.A.V. He was a truck driver and also operated Buck’s Tavern in Cadet and Juniors in Richwoods. As an expression of sympathy memorial donations may be made to St. Joachim School, Old Mines.